Owner/Trainer Dannette Fritzlan was born and raised in Grand Junction. Having a medical background working at St. Mary’s Hospital and for a local doctor she understands what it takes to be healthy. Being on both sides of the scale, she speaks from experience. Dannette has had a great journey of losing 85 pounds and know the dedication it takes to live a healthy life. She wants to make sure every person young and old can be taught to live a healthy life and reach their own fitness goal. 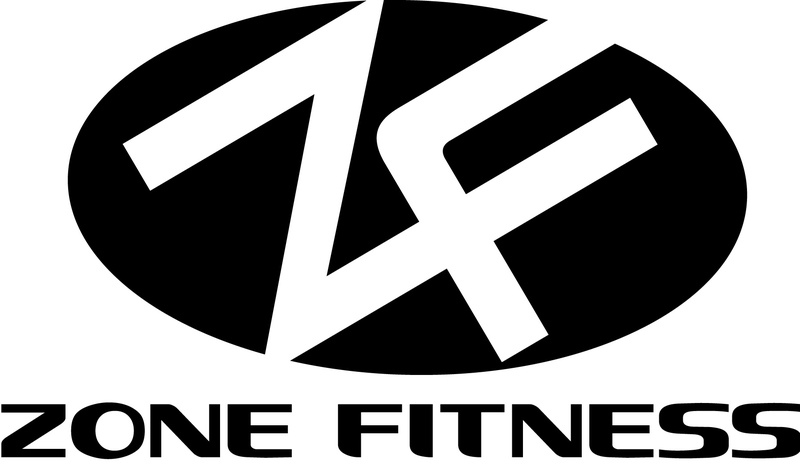 After becoming a personal trainer, with a abundance of requests from people in the community asking for her help, Dannette started Zone Fitness, with the goal to have a gym and be able to do what she is passionate about and that is to help people. After 8 years of having a successful gym, working with athletes, all types of people wanting to get in shape and change their lifestyle and adding to her business where she took over a local program helping cardiac and respiratory patients in a monitored workout environment, Dannette decided to take the gym to you! Making it more convenient to workout in your own home, work place or local park. With managing a business, being a wife, and a proud mother of 3, she also has been a figure competitor, training hard herself. Dannette specializes in personal training at all levels, exercise therapy and corrective movements. She is a certified nutrition/health specialist and Functional Medical Practictioner. She has the ability to create specialized individual programs for people, depending on what goals they want to achieve. Her goal is to help people get healthy, stay healthy, live healthy, and feel healthy. She is always continuing to expand her education and is very excited to share her knowledge with you.